This value has raised from 1.7W/m.K. to between 1.9 – 2.6W/m.K. 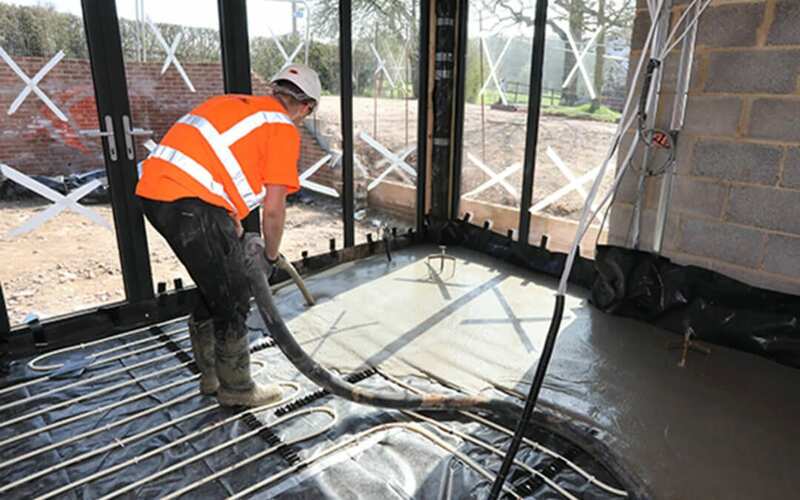 This is a significant improvement in thermal performance and further enhances the reputation and suitability for the use of Longfloor in underfloor heating applications. (Please note the value can change as a consequence of different raw material packages and combinations). The standard value of flexural strength for the product has been increased from 4n/mm2 to 5N/mm2. This gives end users and specifiers enhanced confidence in the performance of the product in terms of its strength characteristics.